Eyeglasses are sometimes affordable, however there are some that cost over $300 which is an investment that all patients want to make last and stretch as far as they can. As an opticain I want to provide tips and advice on caring for your eyeglasses. Keep in a case – Keeping eyeglasses in a protective case is the best way to protect them when your not useing them. Clean the frames – Frames can get dirty through oils and daily use, and should be cleaned at least once a month. All it takes is a cleaning wipe along the lenses and under the nose pads. Fix it – Frames have screws on both sides and around the nose pads that may become loose or fall out. Screw these in using eyeglass kits that can be purchased at most optical shops. Take it to an Optician – Opticians are trained to maintain eyeglasses and can help with many frame issues. Hinges with no screw – For a quick fix for a lost screw at any of the hinges, use a small wire to tie it up. This should hold until it can be fixed. Definitely no glue! Look for deals – Having a spare is great to have and some optical shops often have highly discounted second pair, and other specials. 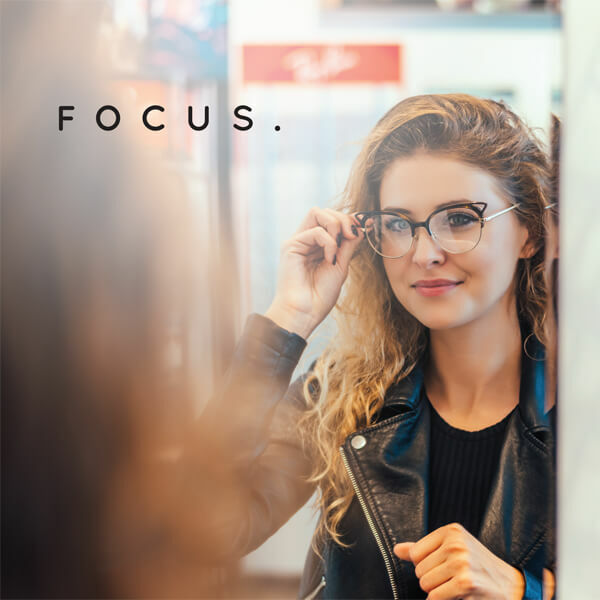 Reuse old frames – People who have changes in vision have a new prescription that requires different lenses, but often times the same frames can be used. This can cut the cost of eyeglasses.